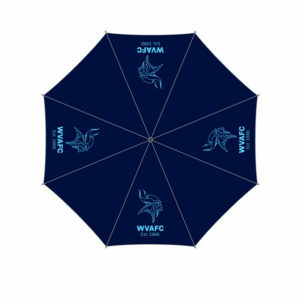 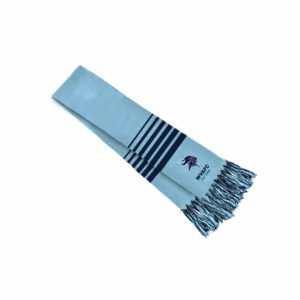 Welcome to the Wynnum Vikings AFC pre-order Merchandise Store. 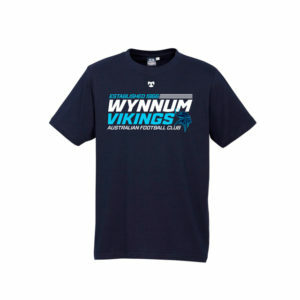 Pick up from club is the default shipping option on this store. 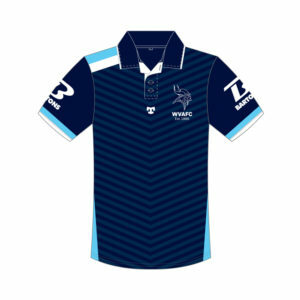 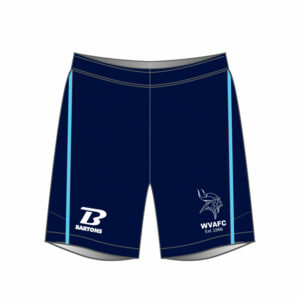 Please select pick up from club (Wynnum Vikings) at checkout. 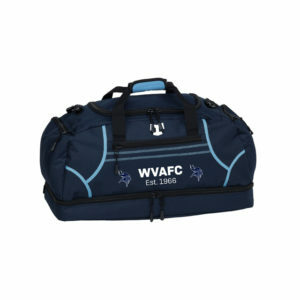 You will be notified once the items are available for collection. 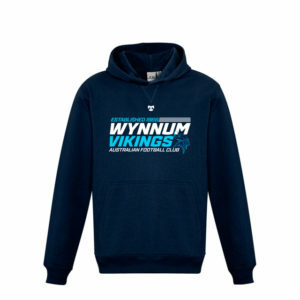 Please contact Sam Edmunds 0419710501 or email wynnumjuniors@aflbj.com should you have any questions regarding the Wynnum Vikings store.